This is the date when we recognize the work of secretaries, administrative assistants, receptionists, and other administrative support professionals. What better way to say "thank you" to your administrative staff than by having a Barbershop Quartet come and perform for them! 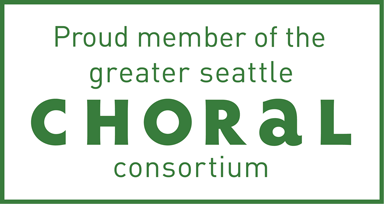 Spread the word - the Seattle SeaChordsmen are ready to help. Call 206-488-4724 to reserve a quartet!